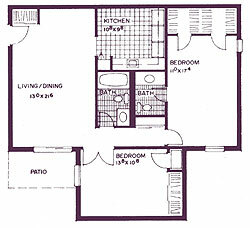 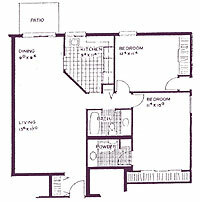 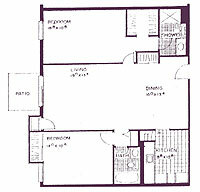 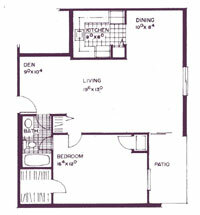 Below is a brief outline of our 1 and 2 bedroom apartments. 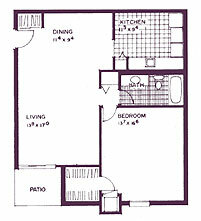 All dimensions are approximate. 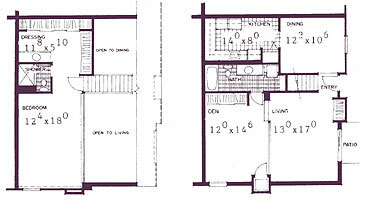 Plans and dimensions may contain minor variations.